Ayanis Showcases Dulcet Vocals In "Wait A Minute"
Home>New Songs>Ayanis Songs> Ayanis Showcases Dulcet Vocals In "Wait A Minute"
Island Prolific/Atlantic Records recording artist, Ayanis recently delivered s 6 track EP, Direction. The up and coming songstress gives fans and new listeners a glimpse at her vocal and storytelling ability, proving to be a compelling artist. Her breathy, and smooth vocals lend a soothing quality to her tracks, making her songs, most of which explore love at various stages of a relationship, all the more entrancing. 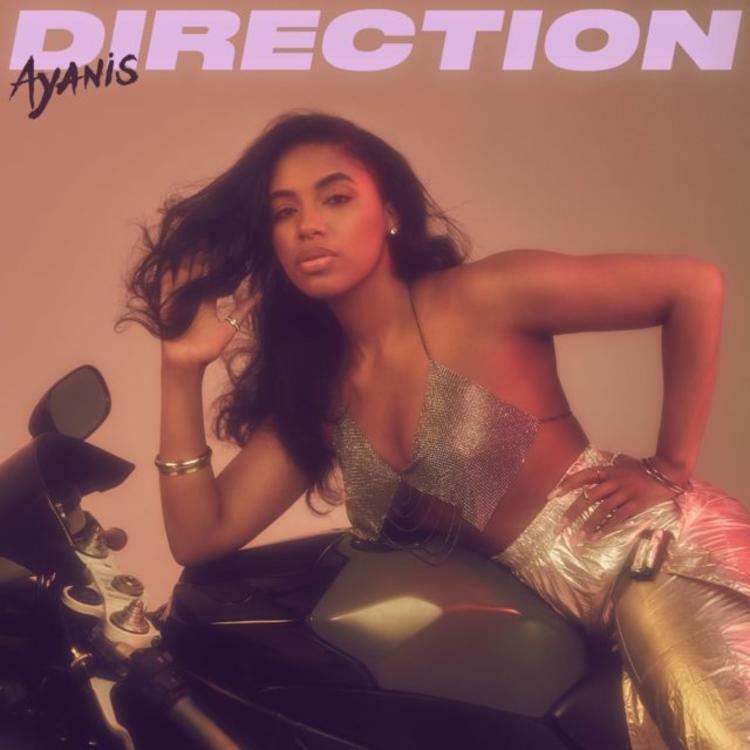 In this track, Ayanis paints the picture of a new love in its developing stages. The songstress express feeling butterflies at the anticipation of her seemingly bright future with a potential beau —but she is in no rush to make a decision about their next move. She would prefer to take a moment to reflect; to wait a minute. Malika Drops New Track "Stranger Things"
Joey Bada$$, Kirk Knight, & CJ Fly Release "Know The Rules"
SONGS Ayanis Showcases Dulcet Vocals In "Wait A Minute"